Established in 2003, We Crystal Furniture Industries established ourselves as a prominent organization of the industry by manufacturing, exporting, wholesaling and retailing a wide array of Furniture. 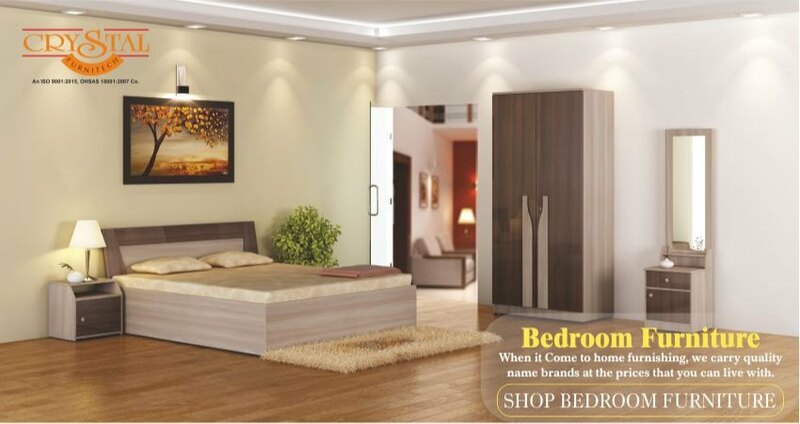 We Crystal Furniture Industries established ourselves as a prominent organization of the industry by manufacturing, exporting, wholesaling and retailing a wide array of Furniture. 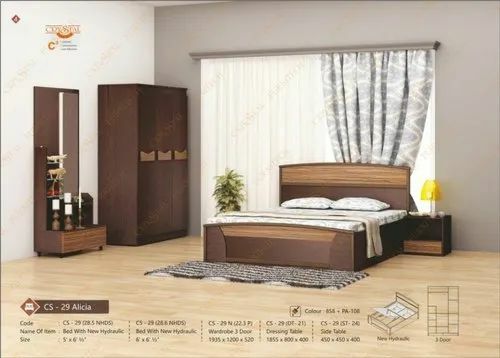 Under our quality approved the collection of products we are presenting Bedrooms Furniture, Display Accessories, Sofa Set, Dining Table And Chair and many more. These products are designed by utilizing optimum grade components. Offered products are highly demanded by the patrons for their fine finishing and light weight.